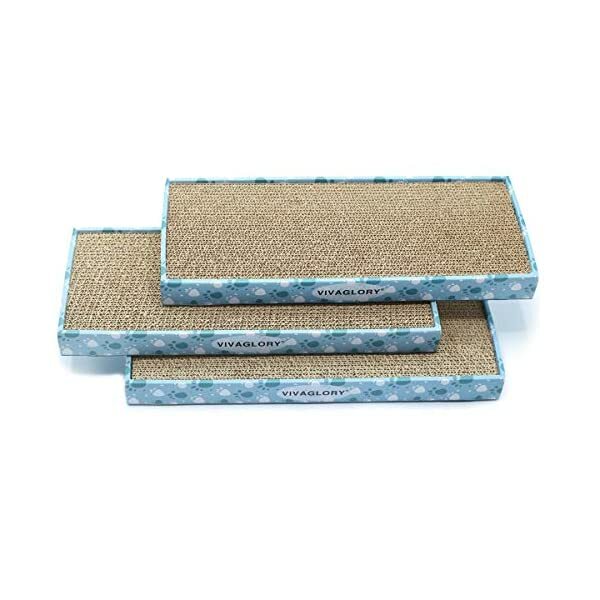 High Quality, made from the 380G faux fur material with deluxe thick plush material, and posts coiled with good sisal rope,soft plush, no harmful . 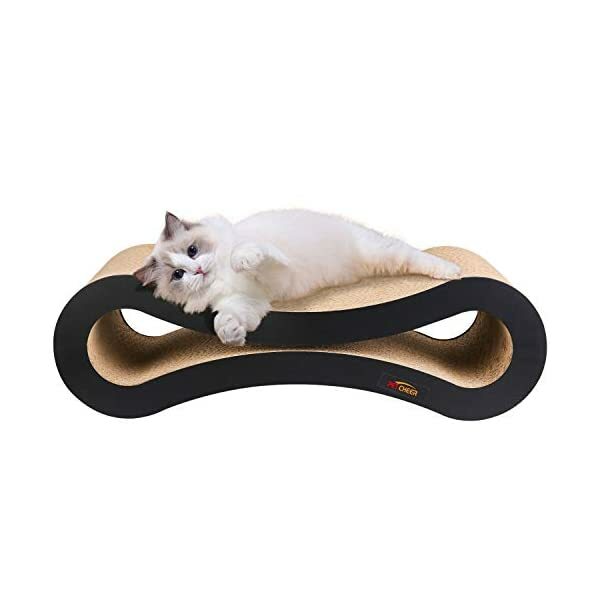 Durable and Sturdy,size:40x40xH115cm,diameter of post: 6.8cm.Features with big base board to ensure safety, solid structure hold the cat which under 3KG . 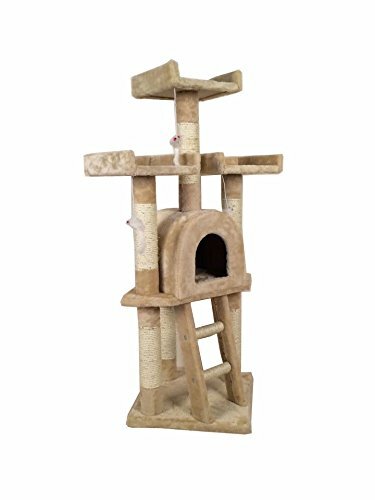 Good to rest,multi level scratching tree post with cave sleeping area.Includes observation decks for your pets to lounge and rest on. Feature: High Quality, made from the 380G faux fur material with deluxe thick plush material, and posts coiled with good sisal rope,soft plush, no harmful . 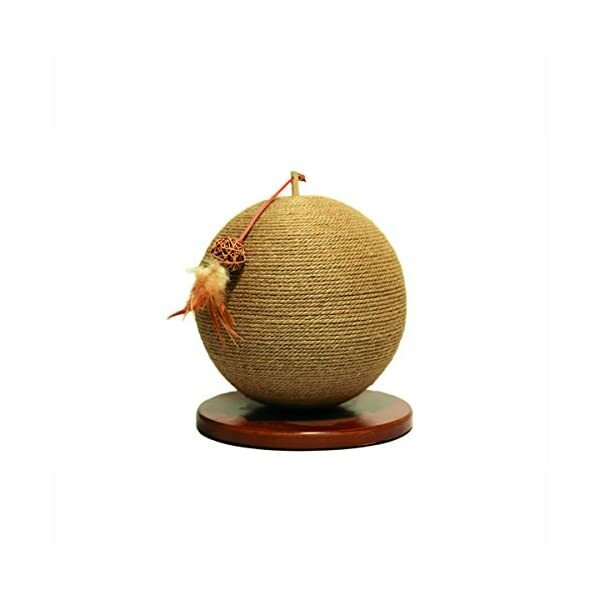 Durable and Sturdy,size:40x40xH115cm,diameter of post: 6.8cm.Features with big base board to ensure safety, solid structure hold the cat which under 3KG . 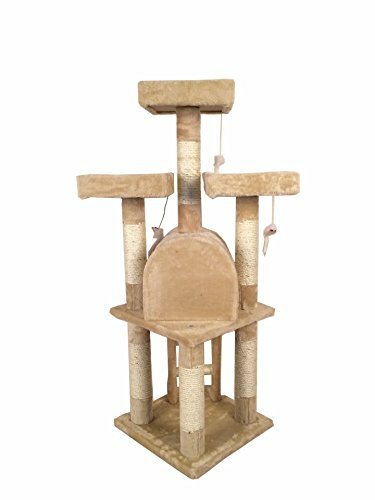 Good to rest,multi level scratching tree post with cave sleeping area.Includes observation decks for your pets to lounge and rest on. 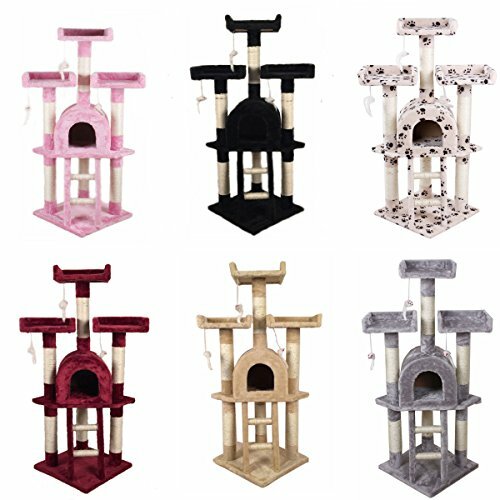 Fun to play,this cat tree is the ultimate home for any cats,it gives indoor and outdoor cats alike a fun playground to let out all of their bundled up energy. 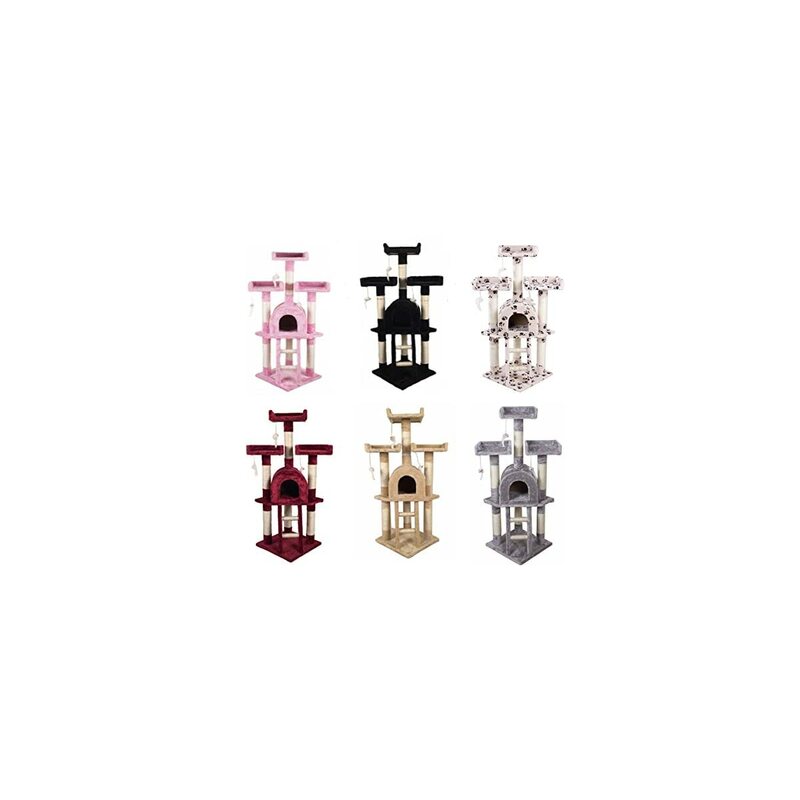 Easy to assemble,comes with the accessories pack and item instruction, you can just install it easily without great DIY skills. 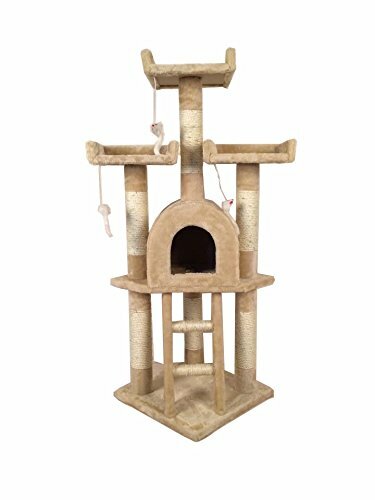 Fun to play,this cat tree is the ultimate home for any cats,it gives indoor and outdoor cats alike a fun playground to let out all of their bundled up energy. Easy to assemble,comes with the accessories pack and item instruction, you can just install it easily without great DIY skills.